You can now make online donations to Peter's Pence. It was the Anglo-Saxons who started this custom: just another indication of what a terrible devastation the Reformation brought to England. 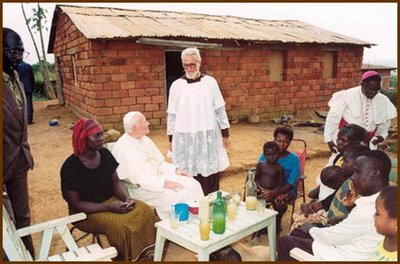 Peter's Pence today contributes to the support of the Holy See and its charitable works, especially to poor dioceses, religious institutes and missions throughout the world.